Indie rock band Ra Ra Riot is ready to roar with its shiny synthpop anthem, “Absolutely.” The band is revving up for the release of its fourth album Need Your Love, due out February 19th. It opens with a catchy electric-guitar solo before segueing into reverberating synths, then repetitive vocals. Bursting drums set up the song to a euphoric beginning. The song positions itself as an upbeat 80’s sounding anthem, worthy of being played at the end of a coming-of-age film. 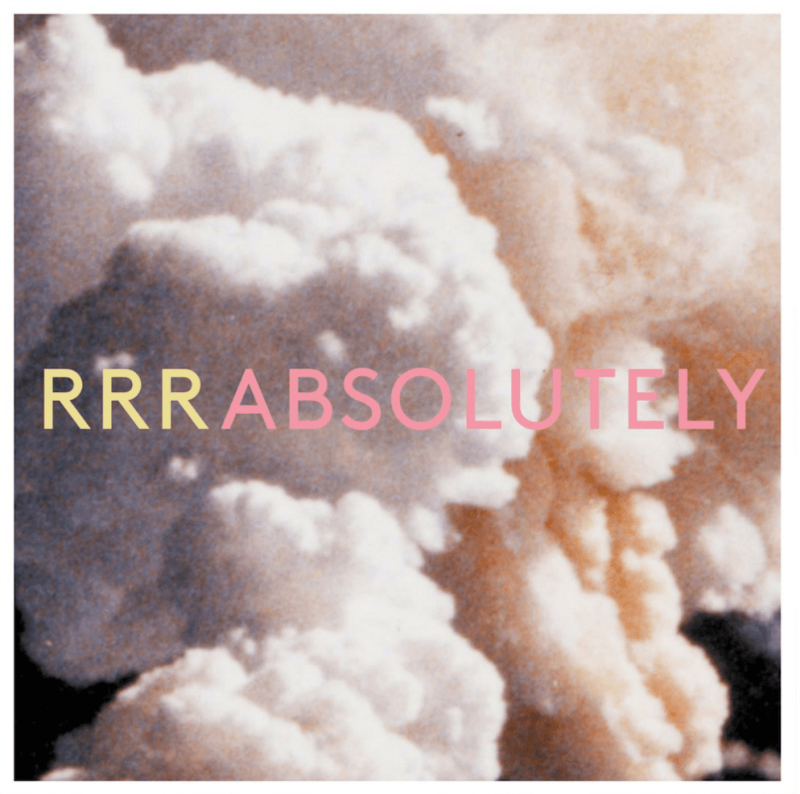 “Absolutely” is a shift away from the band’s previous single, “Water” (also from the upcoming album), which featured mixing by ex-Vampire Weekend member Rotsam Batmanglij who produced and contributed vocals to the track. While “Water” is more melancholy, “Absolutely” is an exciting musical adventure. Floating and bubbly, it has a sense of energy that feels unstoppable. Layers and up-tempo percussion round out the happy-go-lucky attitude. It’s engineered to be glossy enough to not take away from the swirling melodic vitality. Saturated in colorful lyricism, “Absolutely” exudes an easy warmth that is emoted by vocalist Wes Miles. He takes us on a poppy electric odyssey with the intention of uplifting us all. The song makes one feel poised to take on the world with confidence. There is an ease that comes with the preparedness to tackle the challenges that life brings, and “Absolutely” insists that anyone can achieve their dreams if they are brave enough and willing to do so. Empowerment is accompanied by a free-spirited desire for 2016 to be “the year of absolutely being absolutely nothing/Absolutely crushing absolutely everything.” The song is a charge forward. There is no time to reflect on the past. Propelling forward, one foot in front of the other. Ra Ra Riot achieve insuppressible happiness. It’s bubblegum with a punch that provides a flash of clarity. It is vibrant and bouncy, elated but determined. “Absolutely” is everything and nothing all at once. It blossoms into a beautiful paradox. It portrays a detailed examination of the struggle of the unknown by expressing that it is okay to not have all the answers. The message is simple: to be content and carefree, despite the indefiniteness of the future. “Absolutely” injects playfulness into the pop sphere. The fun is in not knowing where Ra Ra Riot will venture next, but the listener is along for the ride.